Daniel 9:24-27 ““Seventy ‘sevens’ are decreed for your people and your holy city to finish transgression, to put an end to sin, to atone for wickedness, to bring in everlasting righteousness, to seal up vision and prophecy and to anoint the Most Holy Place. 3. Third, the era of church; the end times; from the crucifixion of Jesus to the beginning of the last seven years. 4. Fourth: 1X7=7, 9:27, in the last seven years before the second coming of Jesus, the antichrist begins to show up to deceive and reign for seven years. Calamities will never end in the seven years. 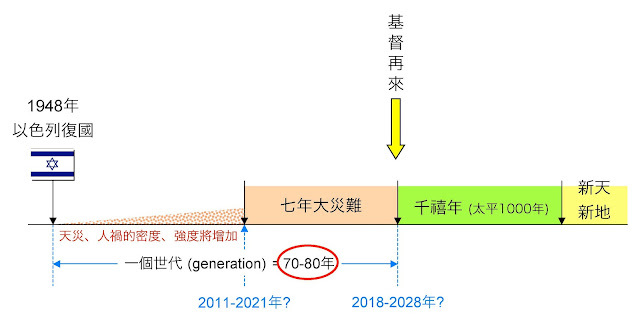 It will be separated as first 3 and half years and the last 3 and half years. Therefore, according to the book of Nehemiah, the beginning of seventy sevens should be the first day in the month of Nisan in the twentieth year of King Artaxerxes. 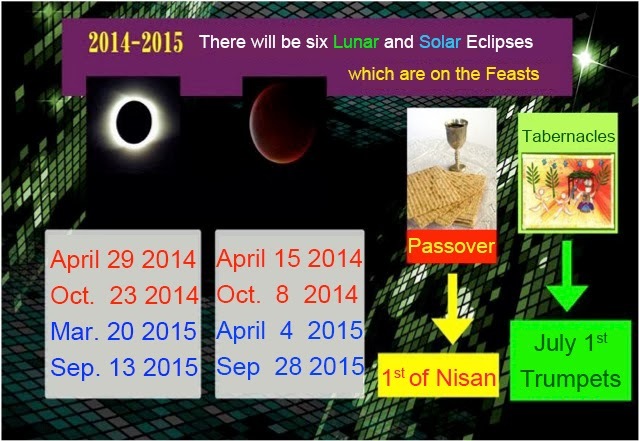 The first day in the month of Nisan is the first day of the first month of Jewish calendar. 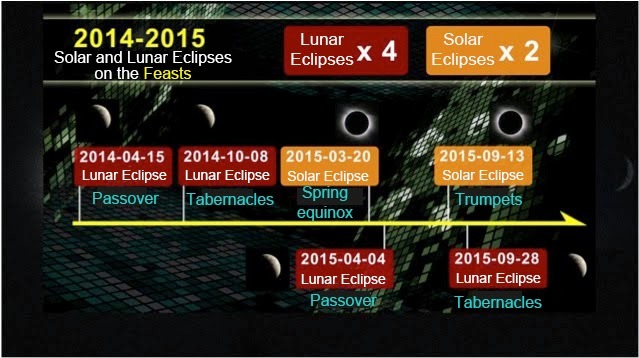 If we turn the lunar calendar into the solar calendar, we will get March 5, 444 B.C. Let’s study in the New Testament that which day the anointed king will come up. The LORD has shown up in public only once, and he has formally recognized Himself as the Messiah of Israel. That’s the day when He entered Jerusalem by riding the donkey, and it is also called Palm Sunday. On Saturday, He spent the Sabbath in Bethany (the ninth day of the month of Nisan), and the next day is the tenth day of the month of Nisan which is Sunday, and the LORD entered Jerusalem, and Jews took palm branches to welcome Him. If we turn the tenth day of the month of Nisan into the solar calendar, we will get March 30, 33 A.D. How many days will it be from March 5, 444 B.C. to March 30, 33 A.D.? 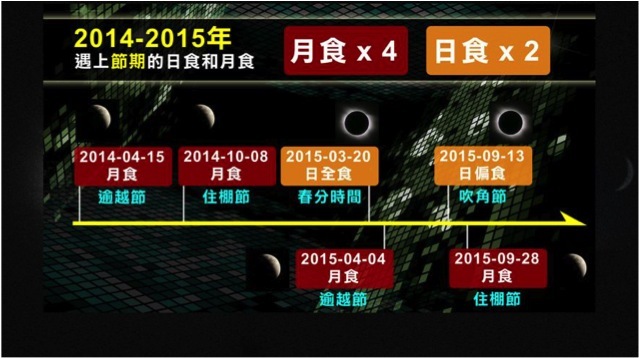 There are 365 days in the solar calendar. We add on 24 days which are from March 5 to March 30. 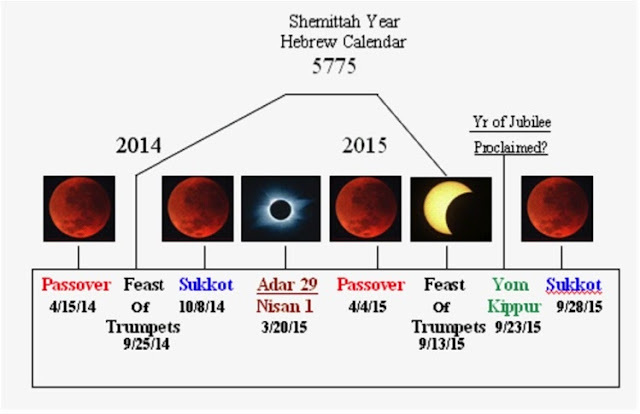 173740 days + 116 days + 24 days = 173880 days, this is completely matched with the Jewish calendar. The prophecy is indeed fulfilled. After the sixty nine sevens, Roman General Titus occupied Jerusalem in 70 A.D, and the Holy Temple was destroyed. This obviously fulfilled the partial prophecy. What is written in Dan. 9:27 was not fulfilled on Titus. Instead it would be like what Jesus says in Mat. 24:15, He cited Dan. 8:9-24 that “So when you see standing in the holy place ‘the abomination that causes desolation,’ spoken of through the prophet Daniel.” What the Scripture says is about the antichrist shown up in the big disaster of the end days. It is also the ruler mentioned in Dan. 7:23-26, and the man of lawlessness in 2 Thessalonians 2:3-9. If the antichrist wants to stop sacrifice and offering, the mandatory condition is that the Holy Temple must exist. However the Holy Temple in the prophecy has been destroyed, so it is not possible that the seventieth seven is right next to the sixty ninth seven. Nevertheless, if the seventieth seven is closely next to the sixty ninth seven, the prophecy in the Scripture “to put an end to sin, to atone for wickedness, to bring in everlasting righteousness, to seal up vision and prophecy and to anoint the Most Holy Place.” should have been fulfilled. However, in reality, Israel has not been redeemed, and Jesus Christ also has not been anointed as the formal King Messiah. This will be not fulfilled until His second coming. The best explanation is that it is the era of grace of church between the sixty ninth seven and the seventieth seven. It is the mystery of God which is unknown to the Saints and prophets in the Old Testament, because the mystery has been kept hidden to them. The antichrist will covenant with many nations for “one seven.” “In the middle of the seven, “the antichrist will tear the covenant and stand in the holy place to curse God and to torture Israelites. “In the middle of the seven,” is coincident with “a time, times and half a time,” in Dan. 7:25, and “42 months” “1260 days” in Rev. 11:2-3. The Prophecy of the End Times. (Mat. 24:42-44)“Therefore keep watch, because you do not know on what day your Lord will come. But understand this: If the owner of the house had known at what time of night the thief was coming, he would have kept watch and would not have let his house be broken into. So you also must be ready, because the Son of Man will come at an hour when you do not expect him." Paul says, I do not need to write to you, for you know very well the day (the season). (We do not know in which year and on which date.) However we know in which season. John reminds us that we should keep watch. Only people who don’t keep watch would feel the LORD’s coming like a thief. We can understand much more from the English version Bible that people who do not know the second coming of Jesus are those who do not keep watch . Only people who don’t keep watch will not know the time. What do we not know about? What must we know about? "Now, brothers and sisters, about times and dates we do not need to write to you, or you know very well that the day of the Lord will come like a thief in the night. While people are saying, “Peace and safety,” destruction will come on them suddenly, as labor pains on a pregnant woman, and they will not escape. But you, brothers and sisters, are not in darkness so that this day should surprise you like a thief. " We don’t know: the specific date and time. Anyone who predicts the specific date and time is from the spirit of the antichrist and the false prophet. What should we keep watch for: our time (self-control), and our life. Let’s now talk about “dates” in the Bible. The Israelites entered the Promised Land (Israel) in 1450 B.C. From that time until the destruction of Jerusalem in A. D. 70, the Israelites were scattered all over the world: 1450+70 is equivalent to 1520 whole years. The Millenial years will be headed up by Israel. It will be their years. 2. From the total destruction of Israel to the rebirth of Israel as a nation there are 2520 Israeli years. (Refer to Chapter 1:3-5). After the return of the Jews from captivity (536 B. C.) and the beginning of the building of the second temple (520 B.C.) (Ha 1:4, 8; 2:18-19) to A. D. 0, there were 520 years. From A. D. 0 to A. D. 2000, there were 2520 years. 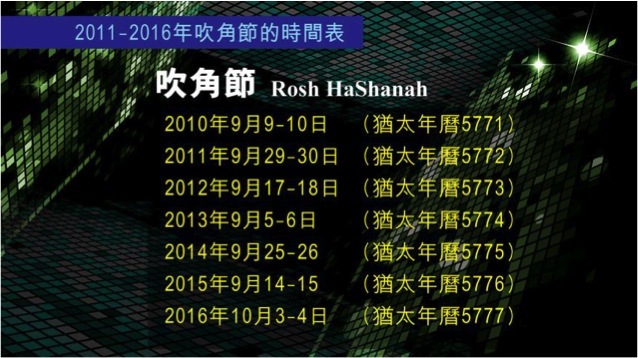 536+1948=2484 years, which is equivalent to 2520 Israeli years (refer to chapter 1:3-5). Then we see 2520 again! 2. From the prophecy of Nebuchadnezzar having had to experience “seven periods of time” (Dan 4:25) : the “seven periods” refers to 7 years, i. e., 2520 days. 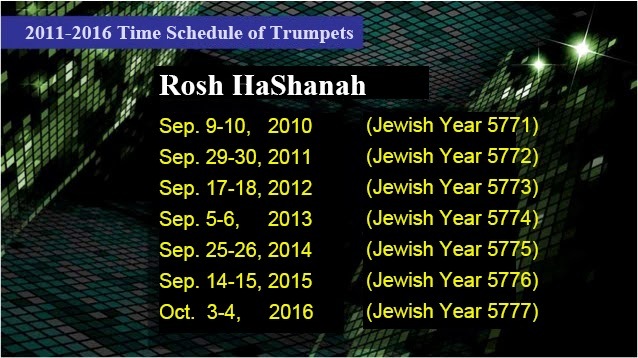 This shows that the time of the Gentiles is 2520 Israeli years. 2520 years when converted to solar years is 2484 solar years. From the time that Judah was captured (606 B. C.) to winter, A. D. 1878, there were 2484 years. That is to say, the time of the Gentiles should have come to an end in winter 1878. But God prolonged the time, just as God extended 120 years for people in Noah’s time (Gen 6:3). The Flood symbolised the 7 years Tribulation. God extended 120 years (Gen 6:3). 120 Bible years = 118.3 solar years. What Jesus meant was this generation would not have finished before He comes back. So how long will “this generation” be ? 1). Some think that “this generation” refers to the whole: “Grace Dispensation” period which is the time between Christ’s resurrection to His return. But here it was not dispensation or century, it was generation that was mentioned. Generation refers to one particular generation. From Adam to Noah, there were 10 generations. At that time, one generation could be over 100 years or a few hundred years. But at Jesus’ time, one generation was a few decades. In our time, “one generation” is also a few decades. This generation should be translated specifically referring to one particular generation, And that generation is a few decades. So when should “this generation” be counted from? Actually Jesus was talking about “fig-tree. ...... its branch becomes tender and produces leaves” (Matt 24:32) and “this generation” will come after that, i. e., “this generation” is the generation after Israel’s rebirth as a nation. 2). There are 3 kinds of “generation” in Israel: the 40 years’ generation, the 50 years’ generation and the 70 years’ generation. The Bible talked about 40 years for over 10 times (Deut 8:2 etc. ), also over 10 times it talked about 40 days. “Where your fathers tempted [me], by proving [me], and saw my works forty years. Wherefore I was wroth with this generation,” (Heb 3: 9-10). Please note, it mentioned “40 years” and immediately it talked about “this generation” afterwards. Therefore it should be understood that their generation was only a few decades and not be more than a thousand years (refer to Luke 17:25). But from Israel’s rebirth as a nation there are more than 40 years now. This confirms that Jesus would not be referring to the 40 years’ generation. 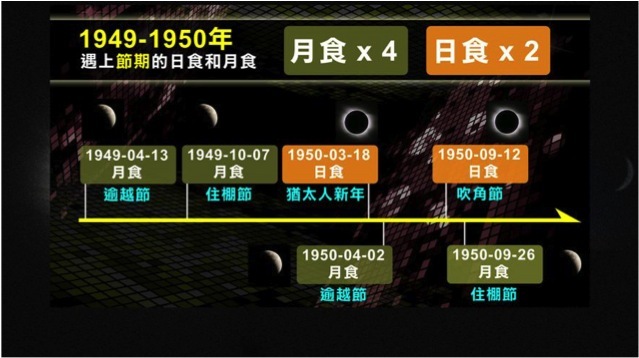 The 50th year is the “jubilee” (10-11), It symbolised the “Millennial year” in future. God created the heaven and earth in 6 days, and on the 7th day He rested (Gen 1:-2:3). God also formulated Law and the Israelites were told to till their land for 6 years and on the 7th year, they should rest for sabbath (Lev 25:4), it was a Sabbath year. God told them to keep the 50th year 7 sabbath years (i. e. 9 years) as “jubilee”. During the jubilee year, land should be returned to its owners (v10) and land should rest (v11), also debts should be cancelled and slaves should be set free. Israeli males retire at the age of 50, i. e., 50 years is their retirement year. Israel was restored in 1948. So in May 14, 1998, Israel was the 50th Anniversary of its restoraion as a country. There were many 70 years in the Bible. 70 years is also a generation in Israel. Moses said, “The days of our years are three score years and ten; and if, by reason of strength, they be fourscore years,” (Ps 90:10). The Jews were captured to Babylon for 70 years (606-536 B. C.): “And this whole land shall become a waste, an astonishment; and these nations shall serve the King of Babylon seventy years.” (Jer 25:11, refer to 29:10). When the Jews were captured to Babylon, the land of Judah laid barren for 70 years (590-520 B. C.) : “I Daniel understood by the books that the number of the years, whereof the word of Jehovah came to Jeremiah the prophet, for the accomplishment of the desolations of Jerusalem, was seventy years.” (Dan 9:2, Jer 25:11). 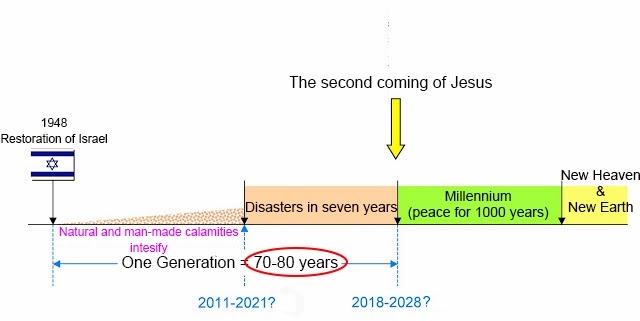 If there were more 50 years (1998) and Jesus had not returned, it could be the 70 years’ generation that Jesus was meaning : from 1948 to 2018 (2018 – 1948 = 70 ). Jesus said, “This generation will not have passed away until all these things shall have taken place.” (Matt 24:34). “These things” refers to the Middle East especially after the rebirth of Israel as a nation. “These things shall have taken place” and the Lord will return. Please note, Jesus did not say, “This generation comes to an end”, but “This generation will not have passed away”, that is to say, after the rebirth of Israel as a nation from 51 to 69 years (1999 – 2017), i. e., the 70 years’ generation “will not have passed away”. So, it would be either 51 years (1999), 52 years (2000), or 69 years (2017). Before a generation – 70 years has not passed, Jesus is possible to return in any year. But, these few decades are very important. Many theologians now believe in the imminent return of our Lord! I say again, we cannot say when Christ will come back, any person who dates the Lord’s return will be preaching heresy: “But of that day and no one knows, not even the angels of the heavens, but [my] Father alone.” (Matt 24:36). The Bible had much explanation on numbers. But what we mentioned were all connected with the return of Christ. From the miraculous numbers in the Bible, it proves to us that the Bible is “God-breathed”. It also proves that Christ is coming back soon. To take a step backward, if the Bible was written in 1940, it is also wonderful. If there is a prediction that on 14th May 1948, Israel would be restored as a nation in 1940, it is already miraculous! Moreover, the Bible was not written in 1940, it was written for over 2000 years, and God inspired men to write out events that were to take place in 1948! Friends, if you have not yet believed in Jesus, please read this booklet a few times over and you will believe that there is a true God, and you will also believe that the Bible is all God-inspired. For those of us who have already believed in Christ, please read this booklet again and again and try to strengthen our faith. We should have faith not only in the miraculous Bible but also in the fact that Christ will come back soon. The day of our Lord’s return is near, we should be alert and wait for His coming back (Ja 5:7-8)! English “sign” in Hebrews is “אוֹת” which pronounces ”ot.” Its word root “strong # 226” means “signal.” “Let them be for signs…” Sometimes God wants to give us a signal, a sign, or a reminder through astronomical objects God creates. He reminds us things He wants to do, the schedule of God, or the nearness of the second coming of Jesus. English “season” in Hebrews is “מוֹעֵד” which pronounces “moed.” Its word root “strong # 4150” means “appointed time.” Season in Hebrews means the appointed time of God. “Let them be for seasons…” The vision in heaven becomes a sign of the appointed time of God. We can see from the Scriptures about the end times that there will be a great amount of astronomical phenomena or visions, because astronomical phenomena and visions also work for God and are signals for God to appoint times. 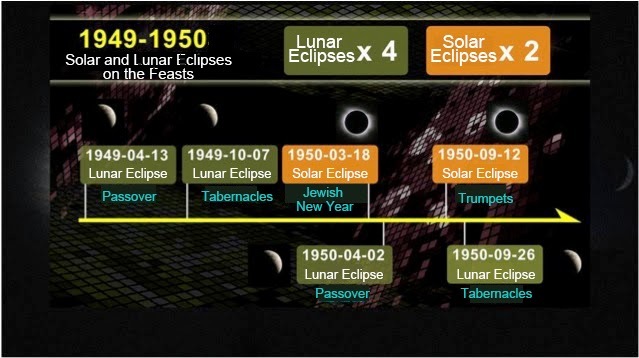 We usually read in the Bible “The LORD has done it this very day.” There will be enormous amount of natural signals and celestial visions on the appointed date of the LORD. First of all, solar eclipses and lunar eclipses are signs God sets up. 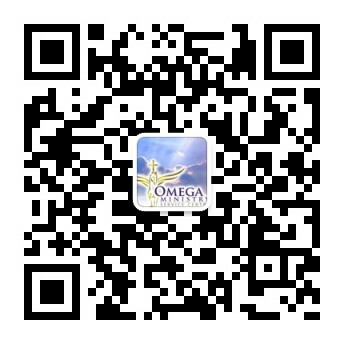 Everyone is able to see the signal which God wants to do a big thing, and which God’s appointed time is about to come. 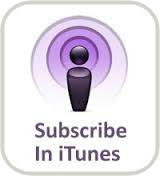 Is Pastor Sadhu biblical? Yes! We need to share some Scriptures. The recent massages of Sadhu help us understand the Bible more deeply. I have ever taught the lesson of “The seventy sevens of Jews” for the intercessors. The lesson is based on Daniel 9:24-27, the seven seals, seven trumpets, and seven bowls in Revelation, and Matthew chapter 24. 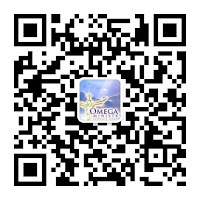 It has the schedule of the end time prophecy. In December 2011 and August 2012, Pastor Sadhu respectively received from Jesus Christ and the angel about the revelation of division of Jerusalem. According to his receiving, I can see a clearer schedule of God. There are two receiving of his which are brand new for me. 1. In the revelation Pastor Sadhu receives, we can directly see that the peace treaty won’t be signed in a peaceful circumstance. Before that, there must a war, and the angels won’t be ordered to protect in the war, so that Israel will be damaged and loss a lot. In the Open Heavens Prophetic Conference in Jerusalem on Dec 6th 2011, Pastor Sadhu says that Jesus made him see the vision of the war, and the LORD teared down. 2. The war that nations attack Israel is not Armageddon battle. To be specific, the Scriptures in Zechariah 14:1-2 are not about the war to divide Jerusalem, but the Scriptures in Zechariah 14:3-6 are about Armageddon battle. In other word, Zechariah chapter 14 speaks of two different wars. The LORD’s return is so near that we should be alert.